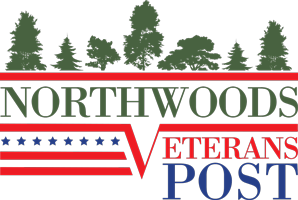 Pine Ridge Family Restaurant held a “Raise the Flag” fundraiser on October 16th raising $1,500 to help build the new Northwoods Veterans Post.  to secure the vital roles of our veterans and scouts by empowering them and their families. This post will be available for medical support, meetings and training of all like organizations in the region. It will also be home to a national registry for the military Chaplain Corps. Help us foster comradeship, democracy, and patriotism through the preservation of our organizations.